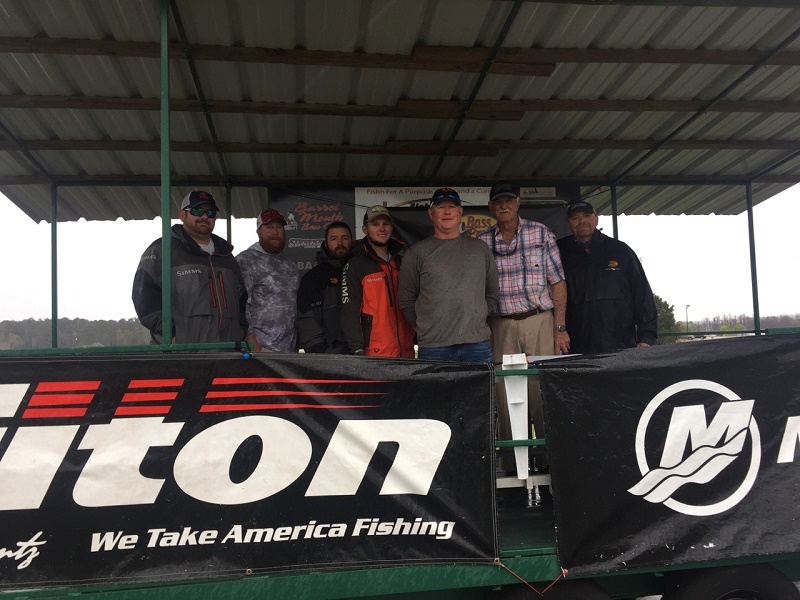 Chandler Ray of Edison, GA won the Bass Pro Shops Fishing Tour D12 tournament presented by American Bass Anglers on 03/03/2019. 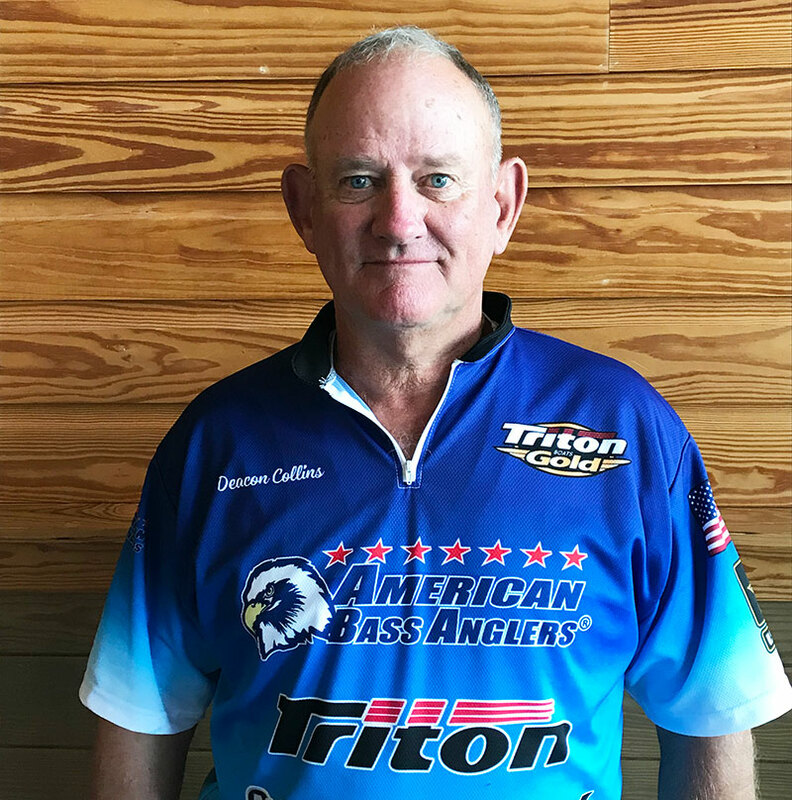 Running out of Lakepoint Marina near Eufaula, AL Chandler brought back a massive five-fish limit that locked in the scales at 30.58-lbs anchored by a 6.87-lb kicker setting a new D12 one-day record. For the victory, Chandler took home a check for $801. 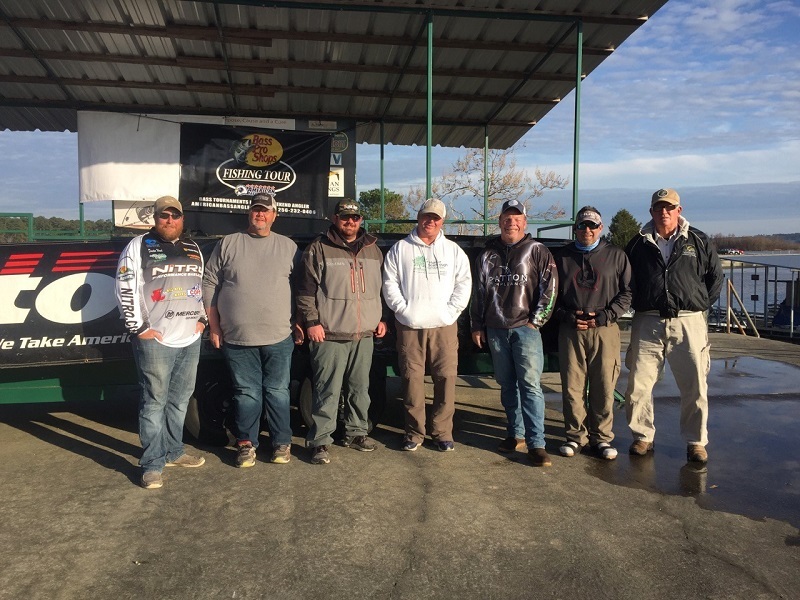 Fifty-six Anglers took to the water on Lake Eufaula this past Saturday to fish the 9 February 2019 Bass Pro Shop AFT Division 12 One Day Qualifier. Dustin Wood set the standard by taking first place with 28.27 lbs., anchored by a chunky 8.24lb kicker. Bobby Padgett placed 2nd with 21.26 lbs., followed by Robert Enke (Co Angler) with 20.45 lbs. Enke had the big fish of the tournament weighing in at 8.25 lbs. A total of nine Anglers received checks for their efforts. Three bass over 8 lbs. were weighed in. The lake was heavily stained and the water temperature was in the 50’s. Fish were caught in both shallow and deep patterns on a variety of baits ranging from plastics, blades and crankbaits. The next tournament on Lake Eufaula is scheduled for 3 March and the lake should be on fire. Will it take 30 lbs to win and will there be a nine pounder caught, we’ll just have to wait and see!